If you are searching for a winter break, then look no further than Select Hotels of Ireland. Choose from an array of independent and family run 3 and 4 star hotels across Ireland, each offering different traits. With so much variety in so many locations you are sure to find winter breaks which are perfect for you. If you are searching for a winter break, then look no further than Select Hotels of Ireland.  Choose from an array of independent and family run 3 and 4 star hotels across Ireland, each offering different traits. With so much variety in so many locations you are sure to find winter breaks which are perfect for you.